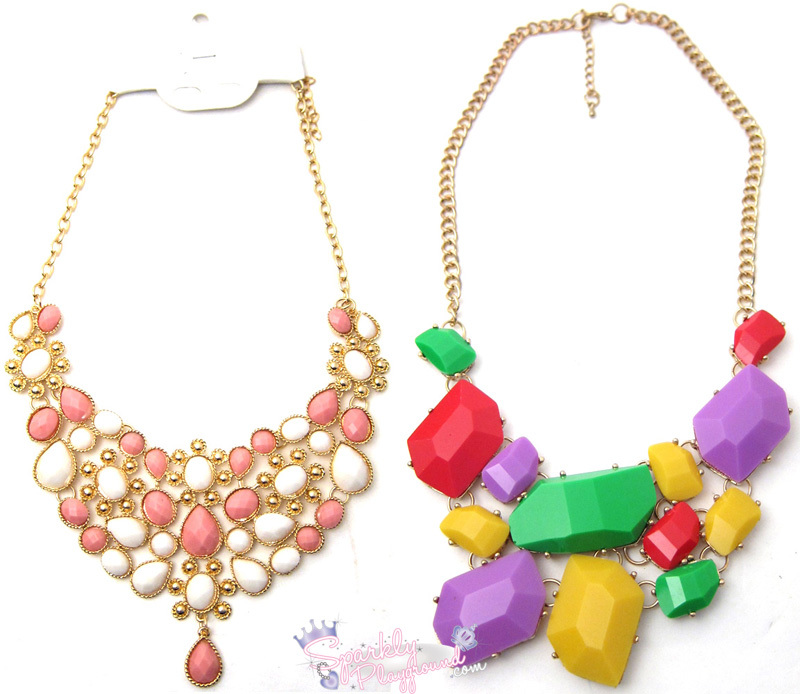 eBay Mini Necklace Haul and $100 Giveaway Update!! My goodness, it's crazy how tiring work has been, being a flight attendant is a very very physically demanding job. I know I injured myself in more ways than I actually know it. Being trapped in the same air as people travelling from everywhere and anywhere, I'm on the verge of getting sick *sigh, this is not looking good at all! Recently, I've been enjoying my bidding sessions on eBay as usual and decided to show you some necklaces I got!! I feel like the one of the left is super girly and I can see myself wearing that to many different occasions. I feel like the necklace on the right was just an impulsive purchase. It was the first necklace I bid on out of the other ones, and yeah actually won so okay. Not a huge fan but maybe I'll have some fun with it. The one of the left is my absolute favourite! It's just super trendy and I love the big big pearls!! LOVE!! My apologies, as much as I want to announce the giveaway winner for the eBay gift certificate giveawawy back in this post here, I decided to postpone it just for 1 more week. I know it's been a while but I think its going to be more fair because I felt that I didn't broadcast it as well as I had hoped. SO YEAH, be sure to enter for your chance to win $100 Certificate to eBay by going to this post! !